Who doesn’t love a shooting game on their phone? 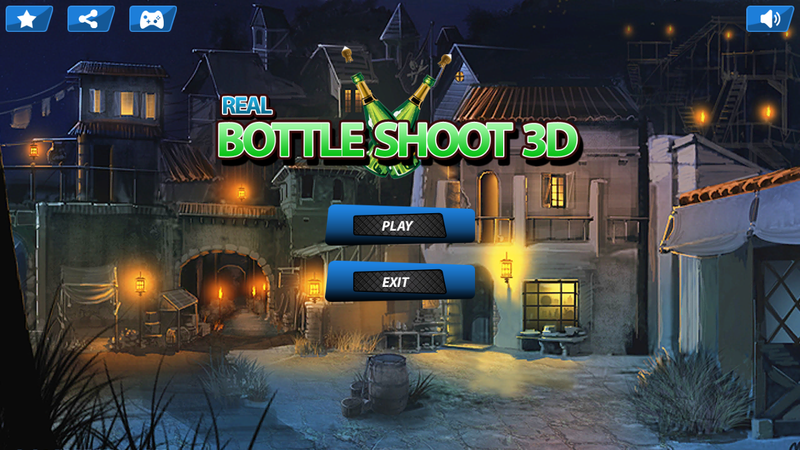 At switch play, we introduce you to Real Bottle Shoot 3D - Shooting Game like none other! In this easy to play and yet challenging mobile application, you can shoot bottles at different locations, using different weapons and progress according to your performance. The graphics in Bottle Shoot 3D - Shooting Expert are spectacular; we ensure that the best graphics are combined with the best gaming experience. Hence, this game is compatible with Android devices. 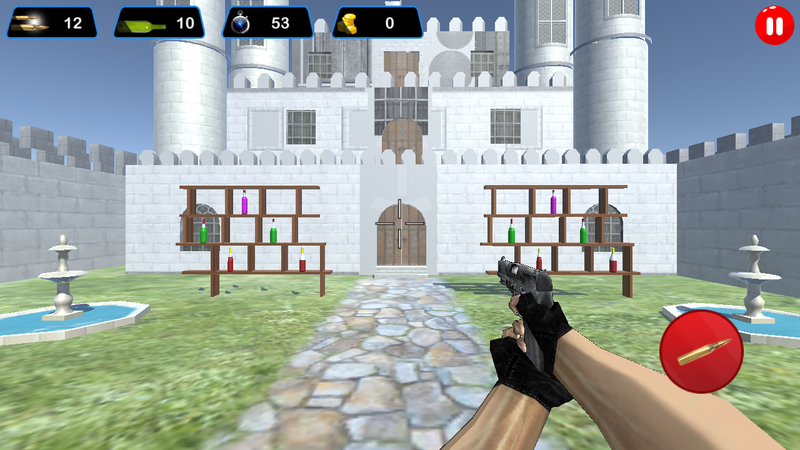 Real Bottle Shoot 3D - Shooting Game requires you to shoot bottles in a given time and it goes up to 10 levels. The interesting part about this game is that you can shoot bottles from different angles and locations and as you progress in levels, the bottle placement becomes more difficult and obscure, making it difficult to shoot the bottles properly. Primarily, you use a sniper gun to shoot bottles however the location and placement of the bottles can change. 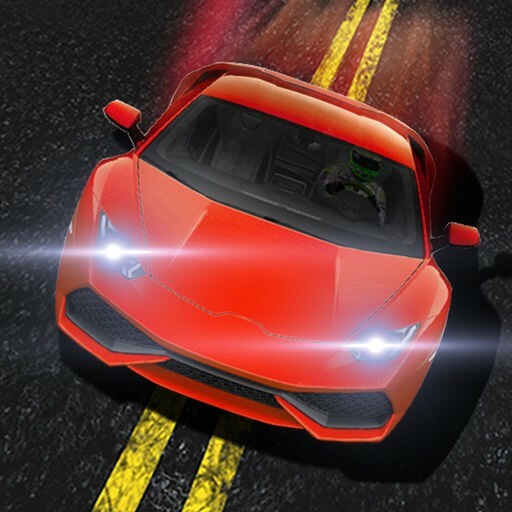 This is a highly addictive game that promises you hours of nonstop entertainment and mental engagement as it is timed. The more bottles you shoot accurately, the more points you get. The more points you get, the higher up you get in the game. For classic gamers, this is a simple yet an addictive game. Real Bottle Shoot 3D - Shooting Game tests your speed and accuracy when it comes to shooting stationary or moving objects, hence it is a great game to stimulate your brain. It keeps you alert and at the edge of your seat without becoming frustrating. It is recommended for both adults and children. So come test your bottle shooting and aiming skills in this highly addictive and fun game! 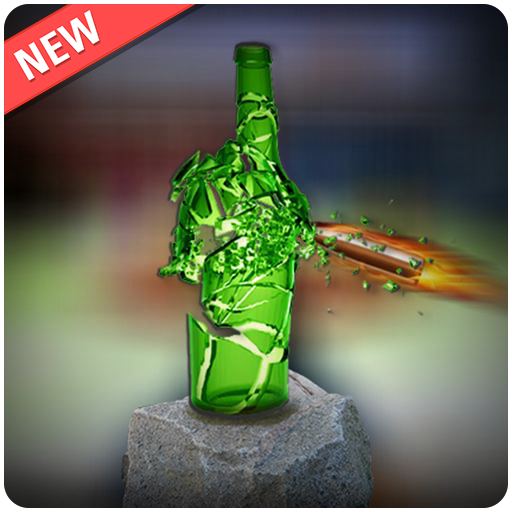 More so, Bottle Shoot 3D - Shooting Expert offers stunning background music and sound effects that makes it more realistic. In Bottle Shoot 3D - Shooting Expert, you can also move left to right to shoot down further bottles once you are done with shooting down the ones in front of you. The best part of this amusement is a 3D game, making the entire experience much more engaging and interesting as compared to 2D games. 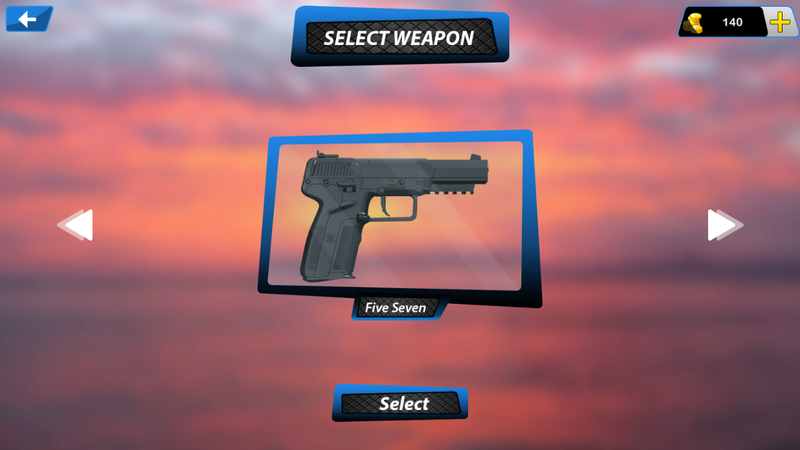 Although it is only a simple shooting game, it incorporates the features of advanced 3D games with challenging gaming instructions. Enjoy Bottle Shoot 3D - Shooting Expert while waiting for an appointment or stuck in a traffic jam or just passing time on a flight. 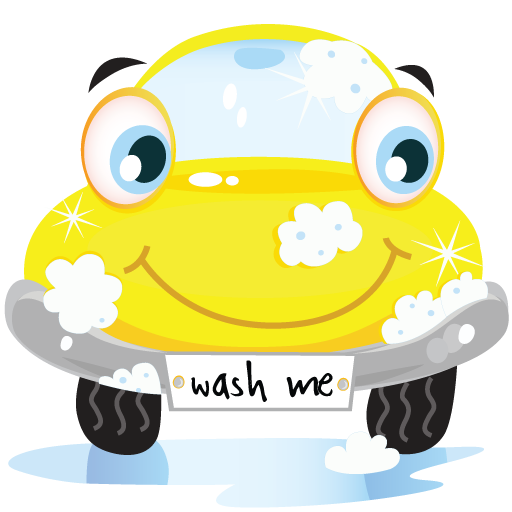 It is a free; easily downloadable that only requires that you have updated software. 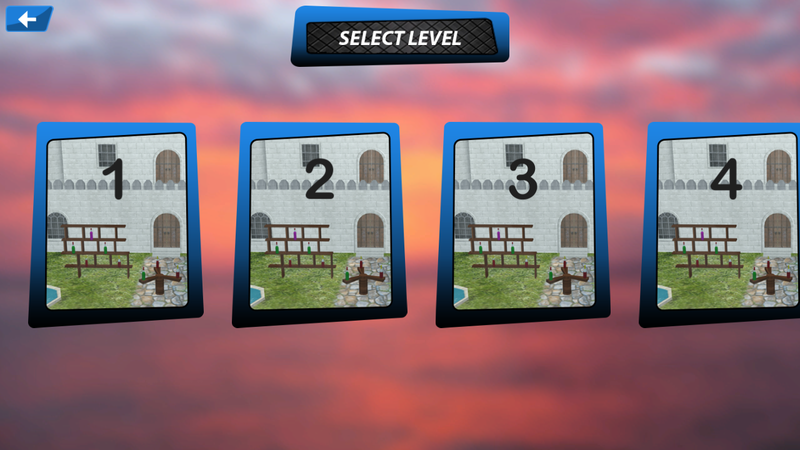 Once downloaded, you can enjoy all levels depending on your skill level. An addictive game that tests your aiming and shooting skills, it offers an opportunity to hone your skills and show them off, too. Bottle Shoot 3D - Shooting Expert is on Play store right now, with an easy to use interface and yet classic features of old time shooting games. Download it today to enjoy the best experience!